Read up on what you need to know about SEO. Search engine optimisation is also known as SEO and it’s the practice of optimising a website for better performance when it comes to appearing in the results shown for searches on search engines such as Google. There comes a time in the life of every business when the owner has to decide on whether to use either SEO services or spend time discussing the topic with an SEO consultant. If you’ve approached this time, then we’ve got some guidance for you on the topic. How do you think your business would benefit from appearing on the first page of Google search results for a very relevant product keyword? 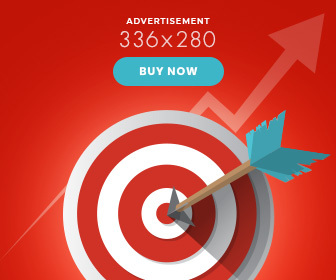 If your site is sales-ready, then you could be in line to make a good profit by selling to people all over the world. This would be particularly true if the keyword that you’re appearing for is one that is highly relevant to your business and what people would search when they’re ready to make a purchase. This is why businesses hire an SEO consultant or purchase SEO services. They are looking for the expertise, knowledge and experience that will help them to achieve increased sales. Ideally, the SEO expert advising them would also know how to put the business at an advantage, without costing them significant expenditure. Let’s look at how they can influence this. How can an SEO Consultant help? The role of an SEO consultant is to provide guidance and direction to the business who is looking for greater exposure to their target market. They will investigate how well the business website is keyworded and what is required to ensure that the website gathers traction and momentum when it comes to receiving a growing number of web visitors. In addition, the consultant will also check how many links are pointing to the website to understand what power it may have compared to the competition. The result will be a clearly defined SEO strategy that the business can follow to gain an improved online profile. 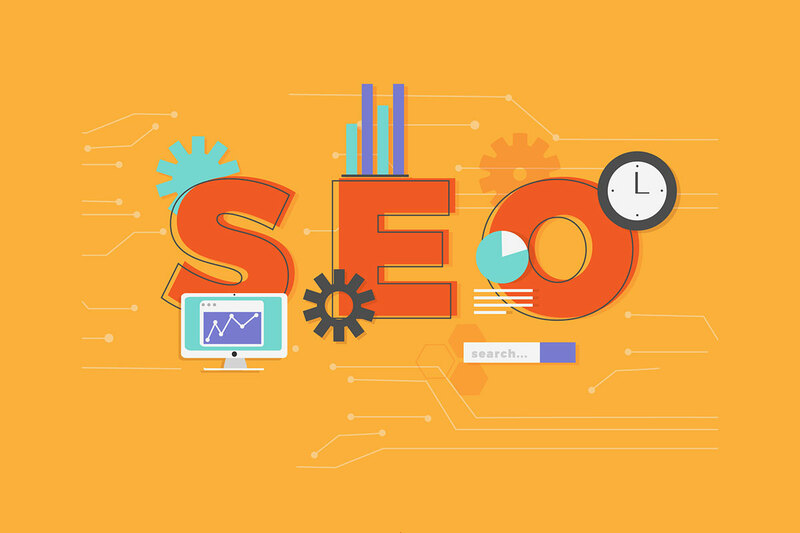 Once the SEO strategy is identified, then the SEO consultant will recommend that work is performed on the site and off site to increase the number of targeted website visitors. This will usually include working on backlinks, content and in some cases, re-keywording the website so that it is more relevant in its focus and search appearances. When it comes to SEO, several different techniques can be used to improve the online profile of any website. The tasks performed can include keyword research, on page SEO, improving readability, link building, social media signals and other relevant activities. All these tasks can influence how visible a website is online. SEO services will track the results and ensure that the website is bettering its search results with an increase in online visibility so that you have a greater chance of outranking your competition. They may also work on ensuring that your website is mobile friendly and that it loads fast enough to satisfy the stringent demands of Google. If you’d like a no obligation chat with an SEO consultant or you’re considering using our SEO services, contact us today.